If you are planning a Fall or Spring golf trip to Myrtle Beach, try something new!! You can now enhance your golf trip to include two great golf destinations. If you are driving to Myrtle Beach for your golf trip, you can make a slight detour and include the Sandhills-Pinehurst area and one of their outstanding golf courses. The Sandhills of North Carolina are world renown for their rich history in golf and a wide selection of beautiful golf venues. Myrtle Beach Golf Authority can make this so easy for you. If you are coming to the Grand Strand for your golf trip, they can very simply include a round in the Pinehurst area for your incoming or departing trip. 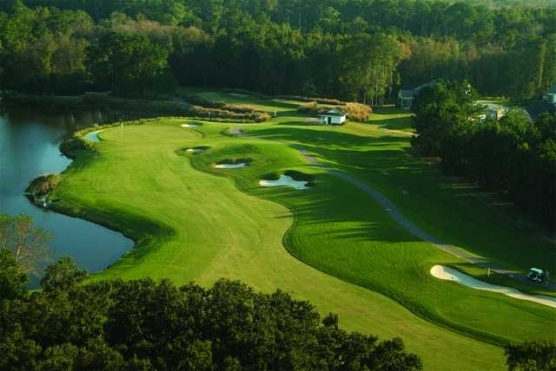 You can enjoy the best of two worlds by experiencing the outstanding coastal Low-Country golf that Myrtle Beach offers with the unique golf that the Pinehurst area is known for world-wide. To make this special golf experience a reality you simply contact Cathy Ziegler or Karen Gilmond at The Golf Authority and they will be happy to ensure that you have the experience of a lifetime. You can contact them at 888-272-7263 or www.CarolinasGolfAuthority.com. ***Pinehurst #1 thru #9 are not included as a stay at the Pinehurst Resort is required to play these courses.